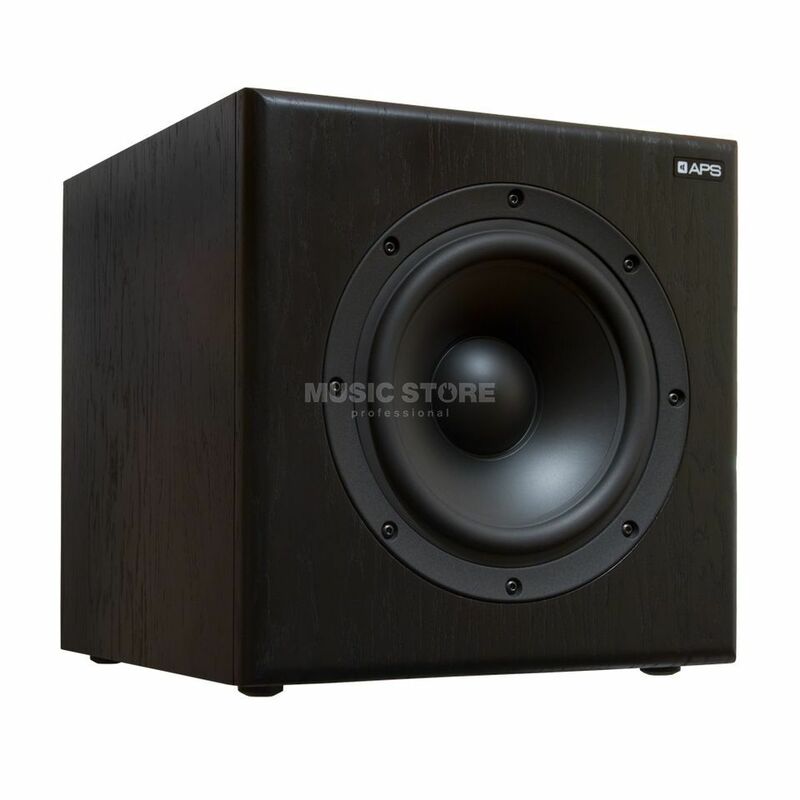 SUB 10 is a professional active studio subwoofer, designed for accurate sound realization. It is equipped with sub-bass loudspeaker driver of 29 cm in diameter, class D power amplifier 400W at 4Ohm mounted on the rear panel, there are also calibrated controls, protections, indicators, and the input/output terminals. SUB 10 is designed for operation in stereophonic or multi-channel systems (5+1 or 7+1 and larger) such as DOLBY, DTS, THX, etc.